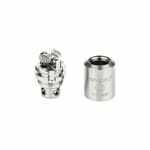 The TF-R2 is a rebuildable dual coil head for your TFV4 clearomizer, it features a pre-built 0.25ohm kanthal coil just waiting to be wicked before use. The TF-R2 is a single rebuildable dual coil head for your TFV4 clearomizer, it features a pre-built 0.25ohm kanthal coil just waiting to be wicked before use. 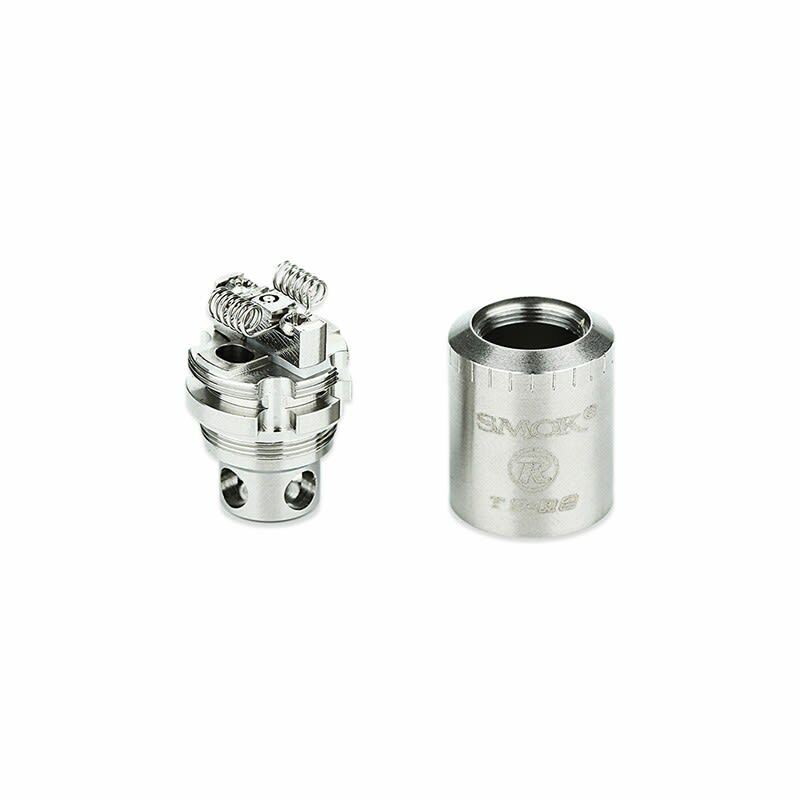 It simply replaces your usual coil head inside your tank, and offers a convenient dual deck platform allowing a variety of builds.